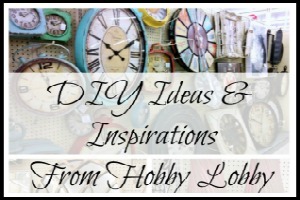 If you’re new here, please SIGN UP FOR EMAIL ALERTS (in the right margin) so you never miss a fun DIY! You can also follow me on Pinterest Here! 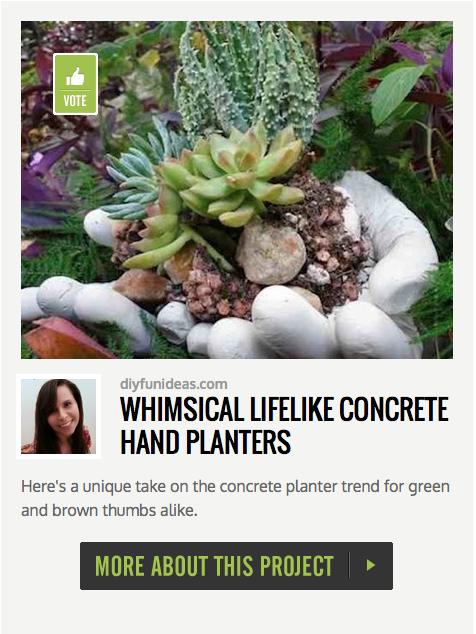 There’s only ONE MORE WEEK to help out and VOTE for my Concrete Planter Hands in the BobVila.com concrete competition. 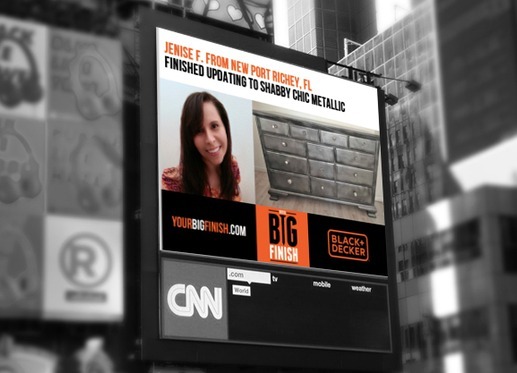 The competition has been neck-in-neck, so I could really use your votes. 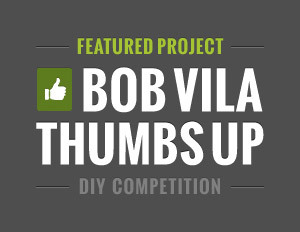 So please pop on over to BobVila.com and vote! You can vote once a day FROM EVERY DEVICE you have, that includes your XBOX, PS, Smart TV, tablet, Phone, etc. Please help and vote often. It only takes seconds. Did I mention it only takes seconds! You could have voted 7 times in the time it took you to read this. Seconds! …And I will love you forever! Did I mention I will love you forever!!! Unless you don’t want me to love you forever, in which case I’ll be totally sad. CLICK HERE TO VOTE ….PLEASE! Remember when I was pulling my hair out trying to figure out what color to paint the room where I did the faux silver leaf treatment on the doors? While I was looking for the right color, I got so many ideas from Hometalk.com. 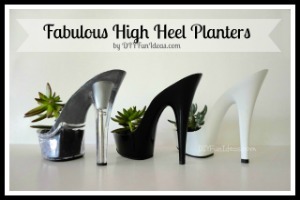 Hometalk is quite an inspirational community of DIYers. The community responded and gave me so many great paint color suggestions that sparked new inspirations. I was suddenly considering wonderful colors that I would not have previously given a second thought. You can see all the helpful responses I received right here. Thank you Hometalk. And you can see the final room reveal with the new brilliant color right here! But that’s not the only way Hometalk has helped me. 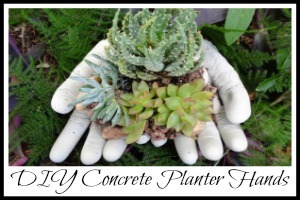 Their plethora of wonderful tips and tutorials has given me lots of great DIY ideas! 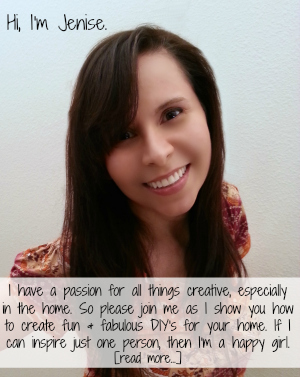 So I’m thrilled to now have the opportunity to partner with Hometalk and curate a DIY board for them. I’ve put together a board with all kinds of Tips For Choosing The Perfect Paint Color. 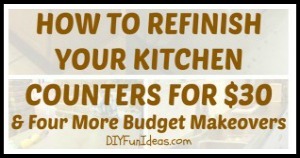 Whether you’re looking for the perfect grey (i.e., the new beige) or trying to decide what color to paint your kitchen cabinets or even curious to know the limits of Paint Color Matching, it’s all right here. 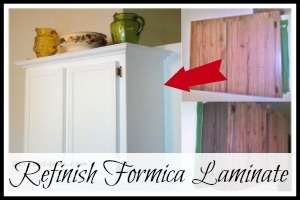 So check out all the Tips For Choosing The Perfect Paint Color board and make sure to follow me on Hometalk too. 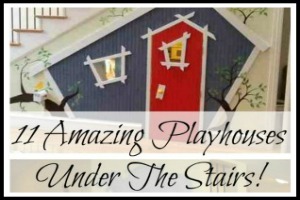 This post linked to some of these totally fabulous blogs and here. What a great post! I’ve been looking for the perfect color to paint a wooden desk I bought at a yard sale! I’ll definitely be looking into hometalk! Thanks Victoria. Yes, Hometalk has been very helpful. Another great resource for feedback is also asking your FB fans. It’s a great way to interact with your readers (although FB doesn’t quite get the views it used to). Great tips, Jenise! Thanks for sharing at Project pin-it!! that is really cute! I am obsessed with mint green/blues this year. I just redid my kitchen a really like blue mintish green color and added corals and yellow to the living room. Its so pretty now and full of color! 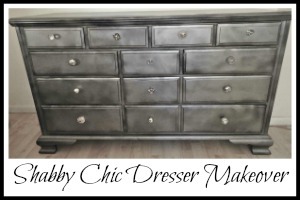 I love the color of your end tables/dresser TOO! That sounds amazing Jessica! I love mint green too! It’s such a pretty mellow color. I’m gonna have to Che k out HomeTalk! I’ve been trying to figure out my bedroom for the last months. Just when I think I’ve found the perfect color I get it on the wall & its to bright, to yellow, to something! All I want is a light grey green! Thank you Tina. I’m so glad you stopped by! I know exactly what you mean Tina. I had to try 5 or 6 six colors before I found the right one for my parents’ living room. I wanted just a plain light grey. Samples on the wall came out too pink, or too blue, etc. I finally found Valspar Mountain Grey, which worked out perfectly. choosing the right color for any project is difficult – paint or yarn! I am going to have to check into hometalk, sounds like a great resource! Great Review!! 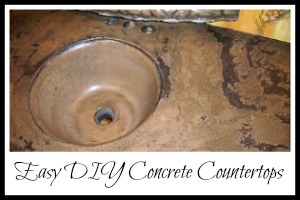 Great tips & very helpful advice. Thanks for sharing!! Thank you Carolyn! I hope it will be useful for any future painting project! The turquoise walls caught my eye. Don’t know if I’d like them year round though. 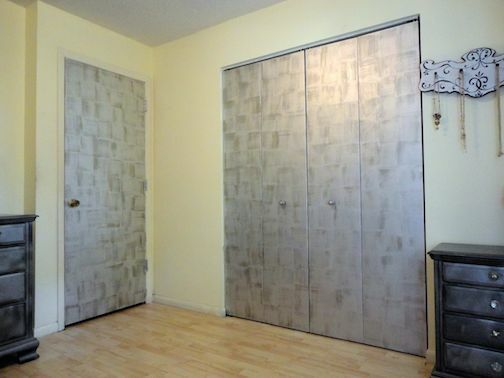 I do love the faux silver closet. Very nice.